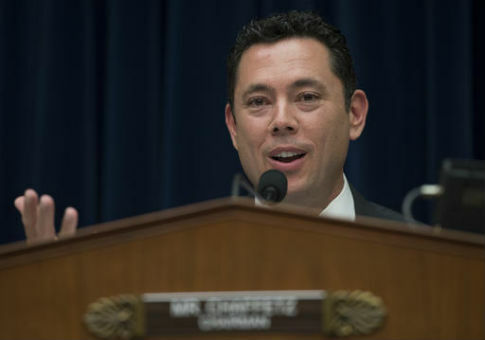 House Oversight Committee Chairman Rep. Jason Chaffetz (R., Utah) has invited former FBI Director James Comey to testify before the committee on Wednesday, May 24. 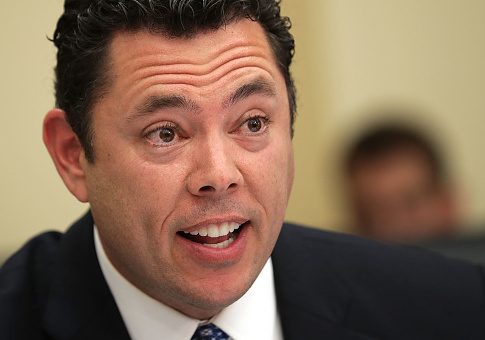 Rep. Jason Chaffetz (R., Utah) may be the newest member of Fox News Channel after he finishes his time in the House of Representatives. 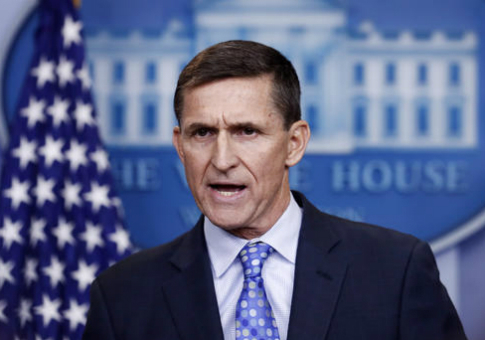 The White House has declined to turn over documents pertaining to the hiring and firing of President Trump’s former national security adviser, Michael Flynn, that top lawmakers on the House Oversight and Government Reform Committee had requested. Members of Congress from both political parties are warning President Donald Trump not to delete any of his tweets, arguing that doing so could violate federal record-keeping laws. 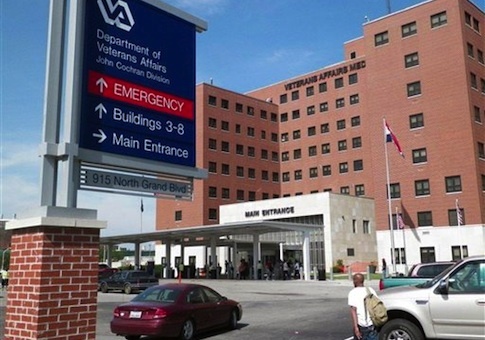 House Republicans berated the Department of Veterans Affairs on Thursday for allowing hundreds of employees to devote all their taxpayer-funded work hours to union activities instead of helping veterans. 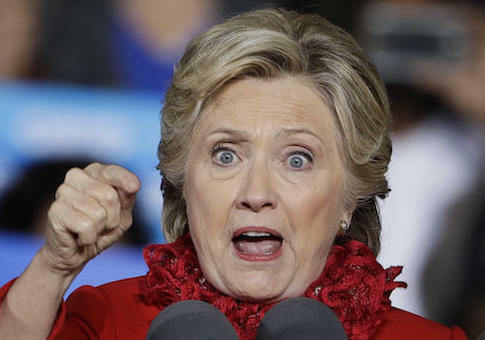 A former State Department IT technician who set up Hillary Clinton’s private email server in her home may face criminal charges for avoiding multiple subpoenas to testify on Clinton’s email server. 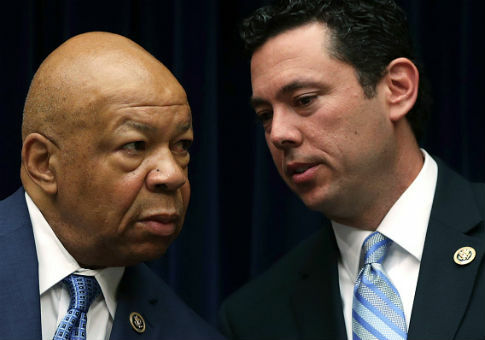 Republican House Oversight Committee Chairman Jason Chaffetz (R., Utah) threatened an investigation into the federal government’s top ethics watchdog on Thursday after the group publicly questioned Donald Trump’s plan to address potential conflicts of interest. 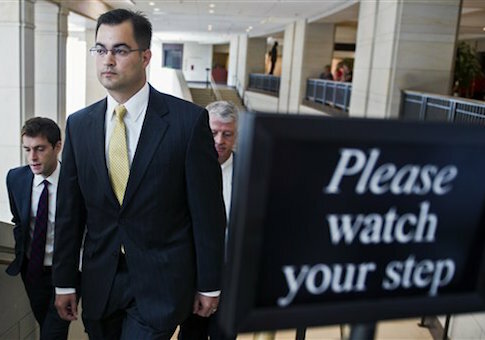 A Republican-led House panel voted Thursday to hold a former State Department IT technician in contempt of Congress for refusing to testify about the private email server he set up for then-Secretary of State Hillary Clinton.